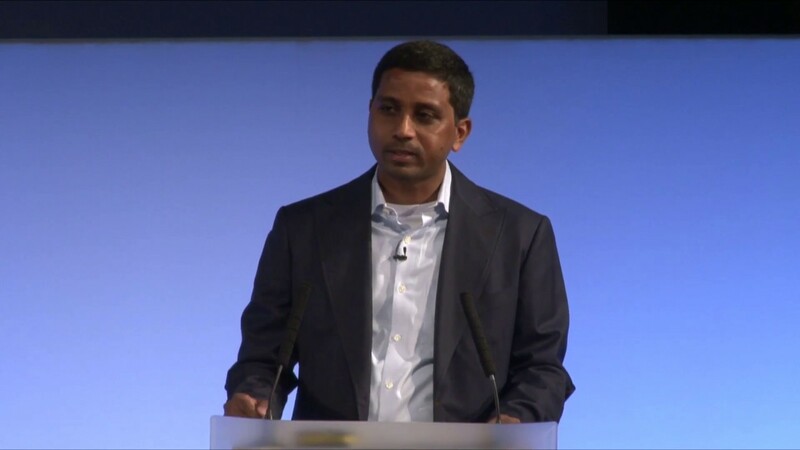 Publicis Groupe on Monday announced that Nigel Vaz will become global Chief Executive Officer of Publicis Sapient. Vaz was previously the CEO of Publicis Sapient International (EMEA and APAC), and will now be in charge of leading Publicis Sapient’s 35 offices and 20,000 people across the globe. Vaz is also leading a rebranding of Publicis Sapient, which will see the company come together to create a single unified brand laser-focused on combining creatives, technology, research and analysis in order to provide a comprehensive service to clients in the digital business transformation (DBT) space. The Publicis Sapient brand relaunch will shape the future of the organisation, which is uniquely positioned to succeed in the DBT space. By fusing its experience, capabilities, customer experience and viewpoint, along with innovative engineering, within a culture renowned for problem-solving creativity, Publicis Sapient will be able to leverage its skillsets in management consulting and other emerging areas such as data and AI to deliver an authentic customer-centric approach to its clients, helping them digitally transform in the process. This people-centric approach to digital business transformation will continue to evolve alongside the preferences of clients and their consumers. What Type Of A Data Scientist Are You?